Like perinatal depression, it is possible to treat postpartum OCD with medication, including some prescriptions that are safe for pregnancy and breastfeeding. Cognitive Behavioral Therapy or CBT is another option that has been shown to be safe and effective in both treatment and prevention of postpartum OCD. CBT is a four-pronged approach. The first element is an assessment of the situation: how extensive intrusive thoughts are, what triggers obsessions, and the nature of the person’s responses to the thoughts. 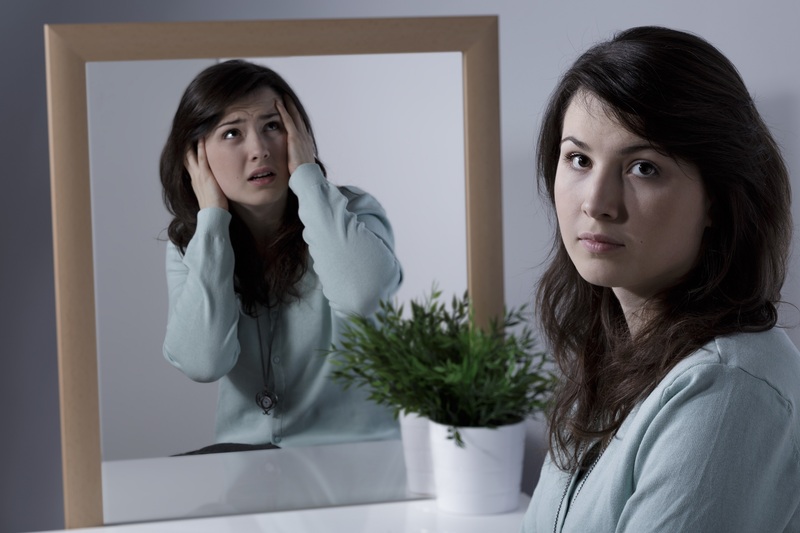 The second component focuses on education about the normalcy of negative thoughts, and the third focuses on addressing intrusive thoughts with therapy. In the final piece of CBT, a person is exposed to stressful situations, while being supported to avoid coping with compulsive behaviors . If you recognize your own behavior in the signs and symptoms described here, know that you are not alone. Effective treatments exist to help you overcome these challenges, bond with your baby, and move forward with your life, and plenty of new parents have done exactly that. The first step is to talk to a trusted person, preferably your doctor or midwife, who will help you get the support you need. K.R. Timpano et al., “Efficacy of a prevention program for postpartum obsessive compulsive symptoms,” Journal of Psychiatric Research, 2011.